« At the TallyHo with the Frayed Knots! 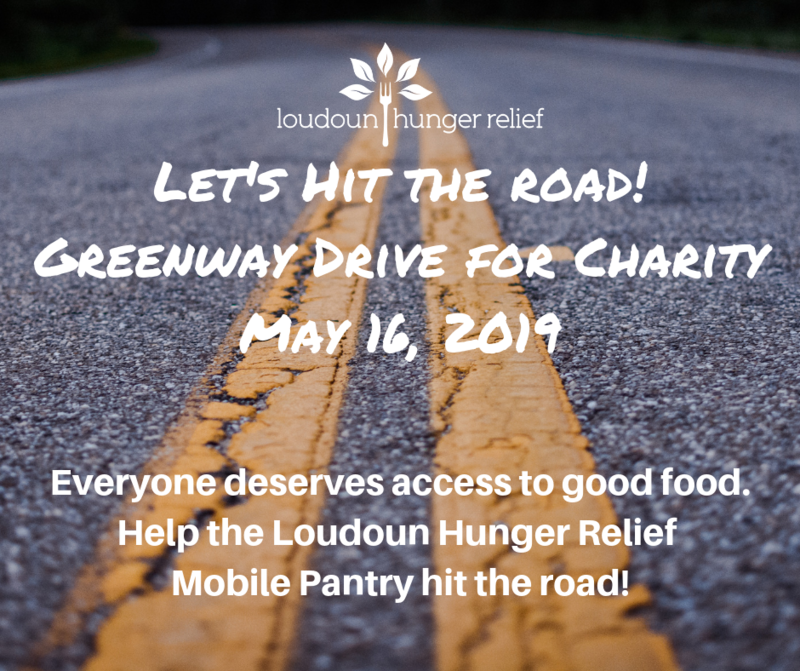 Your Roadmap to Better Health at Loudoun Hunger Relief. Attend two classes (see dates below), and get your free bio-metric screening to earn a free crock pot filled with heart-healthy recipes, spices and ingredients. Register at LHR’s front desk during normal service hours, or call 703-777-5911. Free Bio-Metric screenings by Inova health professionals at all of the following dates. Classes 1 and 2 are completed and are listed below for informational purposes only. IHVI-Schaufeld Family Heart Center cares for 10,000+ patients annually in Loudoun County. We are your trusted source in diagnosing, treating, and managing a wide spectrum of heart and vascular conditions.